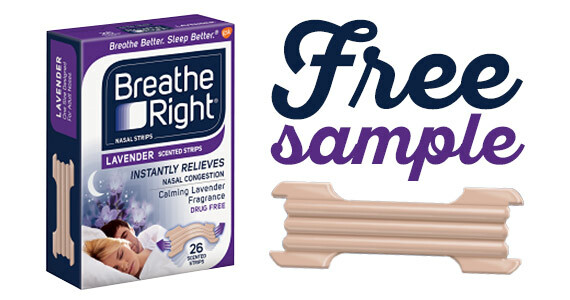 Free samples are a great way for you try before you buy. Many of America's top brands offer free samples through their website, Facebook page and some even get scooped up by freebie websites like us! At WomanFreebies, we're here to help you find all the best and current free samples out on the web. Our team of freebie hunters go out everyday to look for free samples that we know you'll like receiving in the mail. We've also made it easier for you to browse through the free samples you're enjoy: free makeup samples, free baby samples, free perfume samples, free household samples and more. Want to stay up to date with free samples by WomanFreebies? Subscribe to our newsletter today and receive updates on the most current offers we find. Here’s your chance to try a new skincare line for free! Sign up for a free sample of TeMana Noni Skincare. 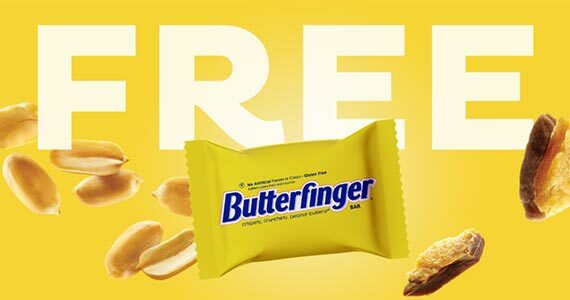 Here’s your chance to try a yummy treat – Butterfinger! Grab one for free from Sam’s Club for a limited time! 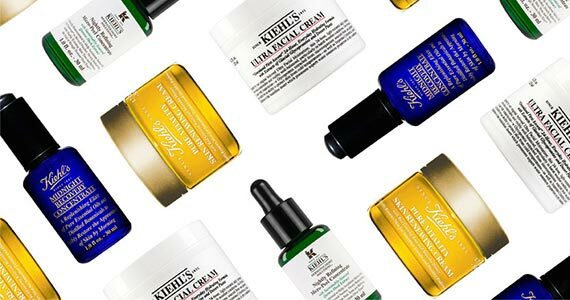 Sign up with Kiehl’s to try out their customer favorite skincare routine for absolutely free. 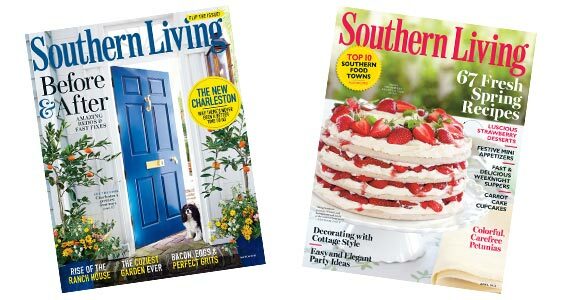 Sign up with Mercury Magazines for a free 2-year subscription to Southern Living magazine!